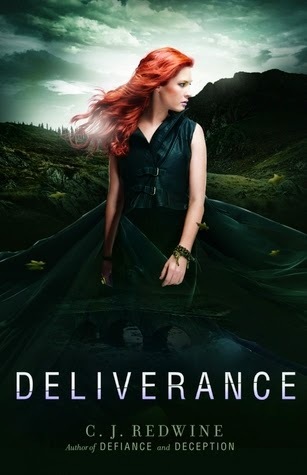 Synopsis: Everything hangs in the balance, and nothing is certain: Rachel has been kidnapped by enemy forces and is being taken to Rowansmark while Logan, imprisoned and awaiting trial, is unable to leave Lankenshire. Separated from each other and their Baalboden comrades, each must find a way to achieve what they desperately want: to rid their world once and for all of the Commander and the tech that controls the deadly Cursed One. Synopsis: The Jewel means wealth. The Jewel means beauty. The Jewel means royalty. But for girls like Violet, the Jewel means servitude. Not just any kind of servitude. 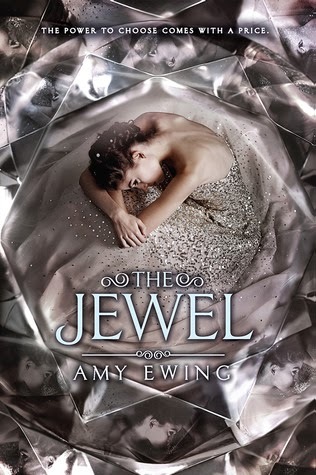 Violet, born and raised in the Marsh, has been trained as a surrogate for the royalty—because in the Jewel the only thing more important than opulence is offspring. Happy Wednesday!!! And I think these two titles speak for themselves. Don't you? Nice picks! Seeing a lot of these around! Hope you enjoy them both!